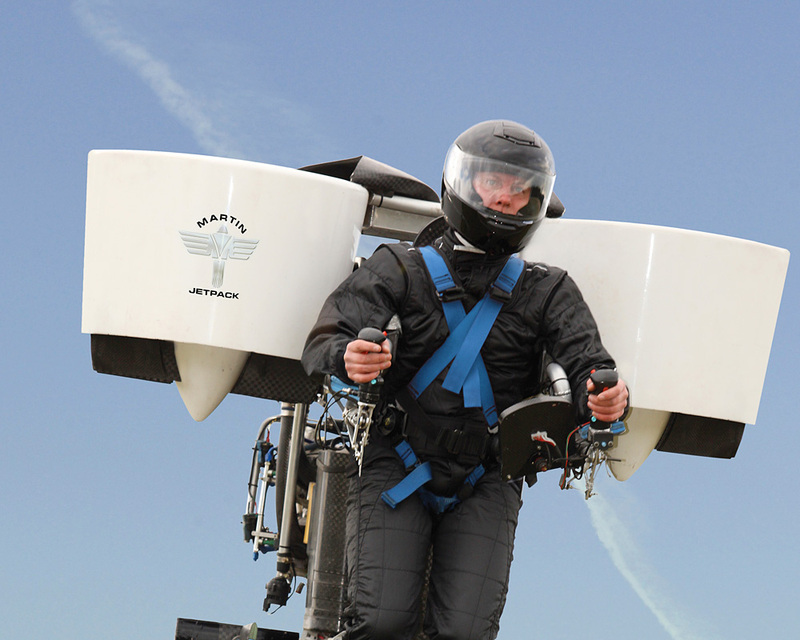 The Martin Jetpack is the world’s first practical jetpack. 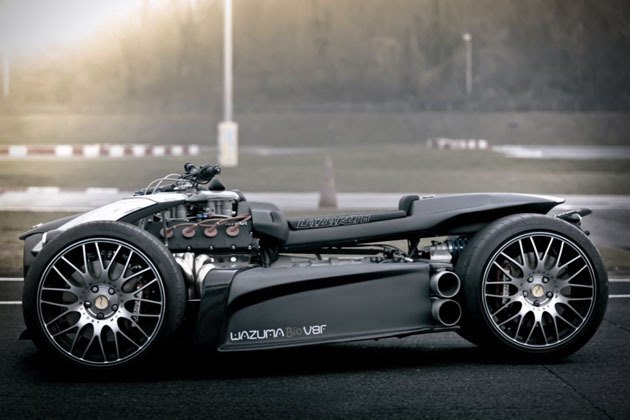 It consists of a purpose-built gasoline engine driving twin ducted fans which produce sufficient thrust to lift the aircraft and a pilot in vertical takeoff and landing, and enable sustained flight. 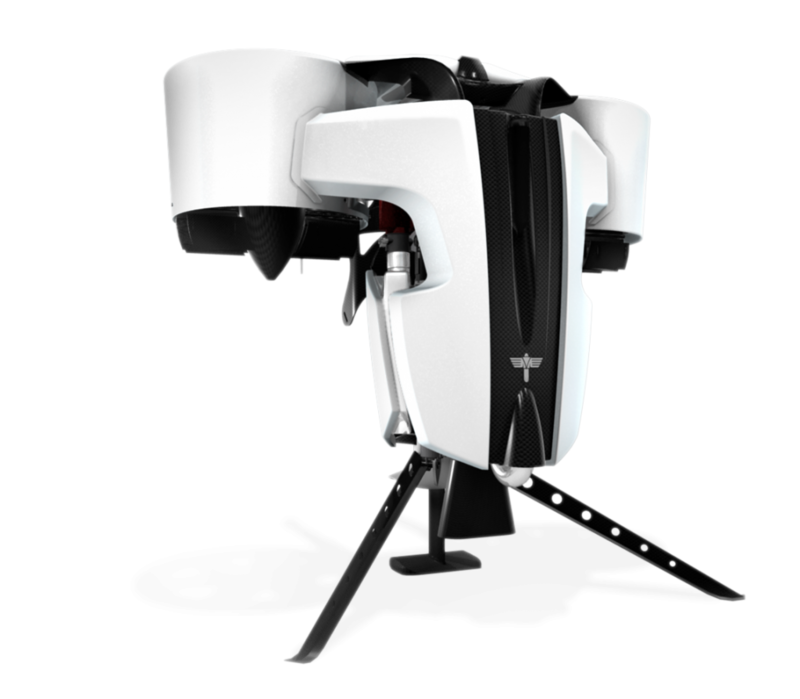 The Martin Jetpack is creating a new segment in the aviation and recreational vehicle markets. 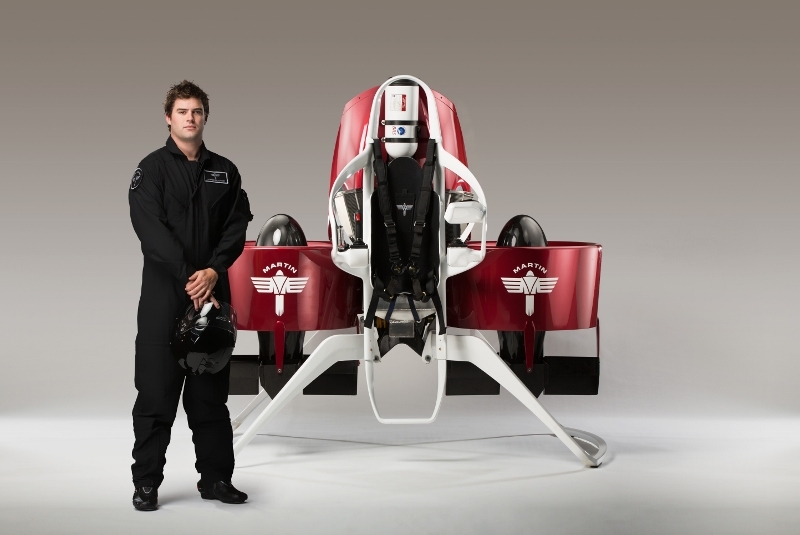 Initially designed with the leisure market in mind, commercial demand for the Martin Jetpack has seen the development programme focus on readying the product for use in a number of sectors including emergency response, defence and recreation, with numerous applications in each sector. There is also an unmanned version planned which will lift more than most vertical take-off and landing unmanned aerial vehicles. The Martin Jetpack can take off from a small space, so is easy to deploy anywhere. 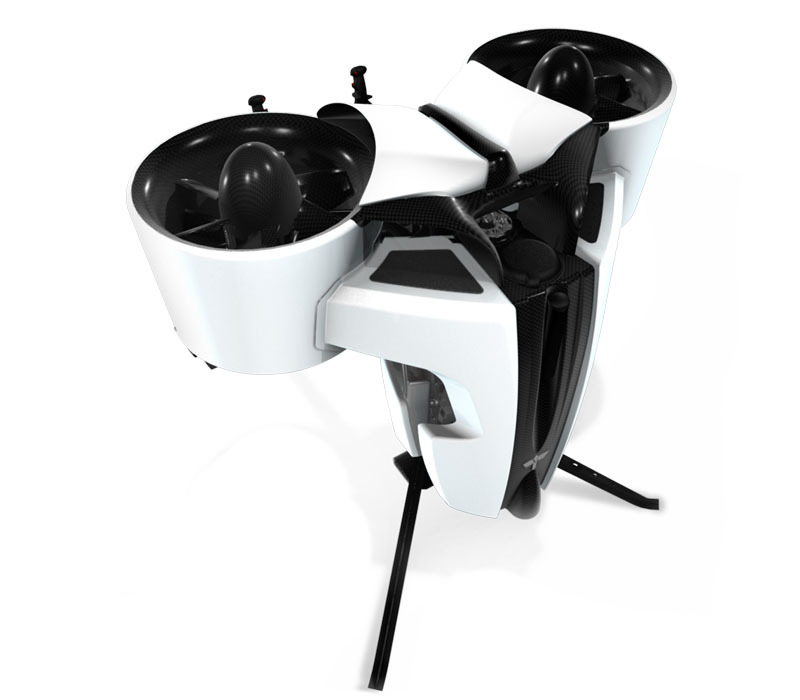 It is easy to learn to fly, has an automated hover function, and is expected to be able to be flown in reasonable weather conditions. 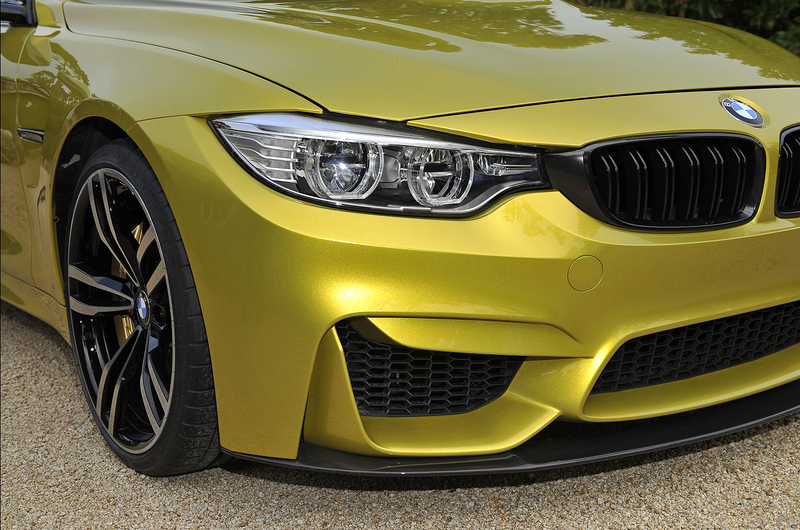 Safety is very important to the Martin Aircraft Company. The dedicated engine is being designed to an aviation industry standard. In addition, the Martin Jetpack is designed to protect the pilot, including a ballistic parachute and a crumple undercarriage.